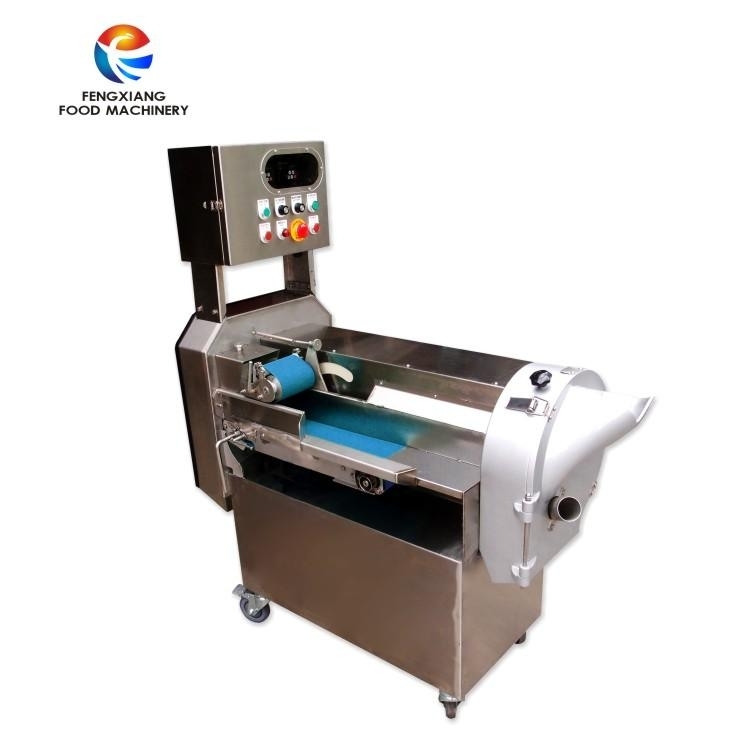 GD-586 is suitable for cutting Chinese cabbage, lettuce, spinach, long bean and dried tofu, etc. into small bulks or parts. 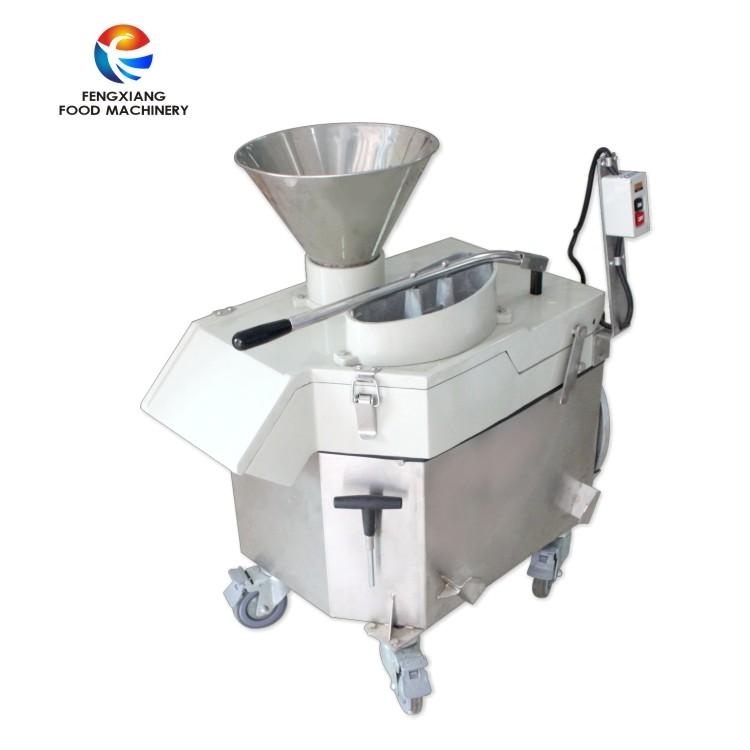 This machine is large in capacity and a workbench is attached, which is convenient for use. 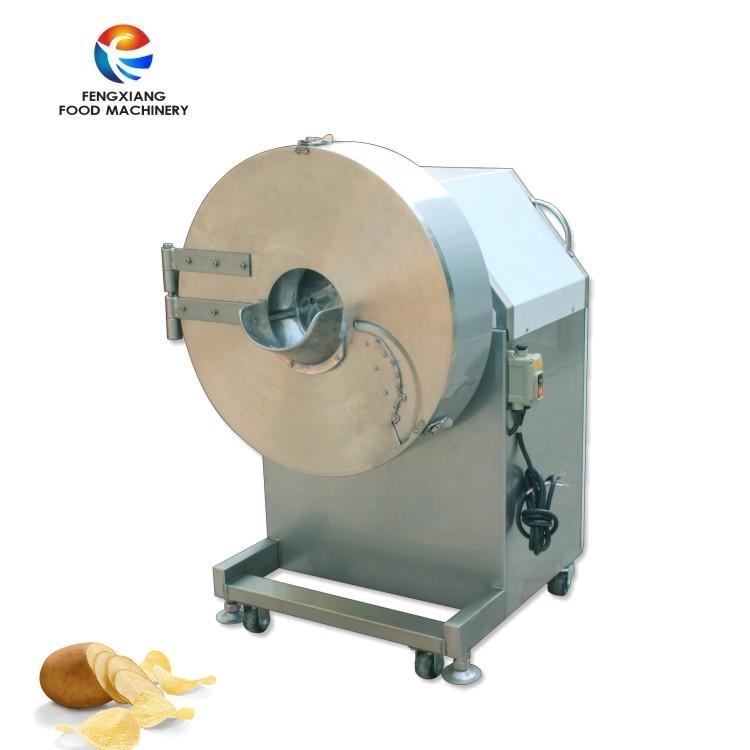 This machine can cut potatoes into 0.5mm-1.5mm pieces and 1.5mm above is customizable.The cutting speed is fast and the thickness is accurate, which is good for equably frying.The cover is made of #304 stainless steel and the capacity is four times higher than convwentional model FC-501. Chopped diced carrots (spaghetti, diced potato), diced taro (spaghetti), sweet potato (diced potato), diced melon, diced onion (diced onion), diced green pepper (diced green pepper), diced mango (spaghetti), diced pineapple (diced pineapple). Diced apple, diced ham, diced konjac, diced papaya, bamboo shoots, etc. Cut smooth and beautiful. 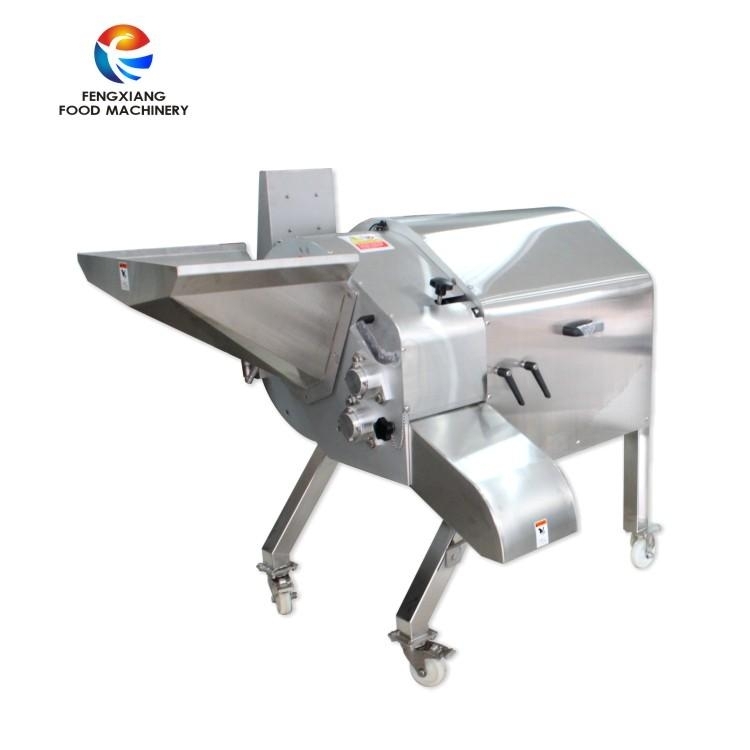 It can cut vegetable roots into pieces,strips or cubes smoothly,such as lemon piece and tomato pieces.After being made some improvement,it can cut cheese strips. Slice rhizomes such as potatoes, arrownuts, sweet potatoes, melons, bamboo shoots, onions, eggplant, etc. 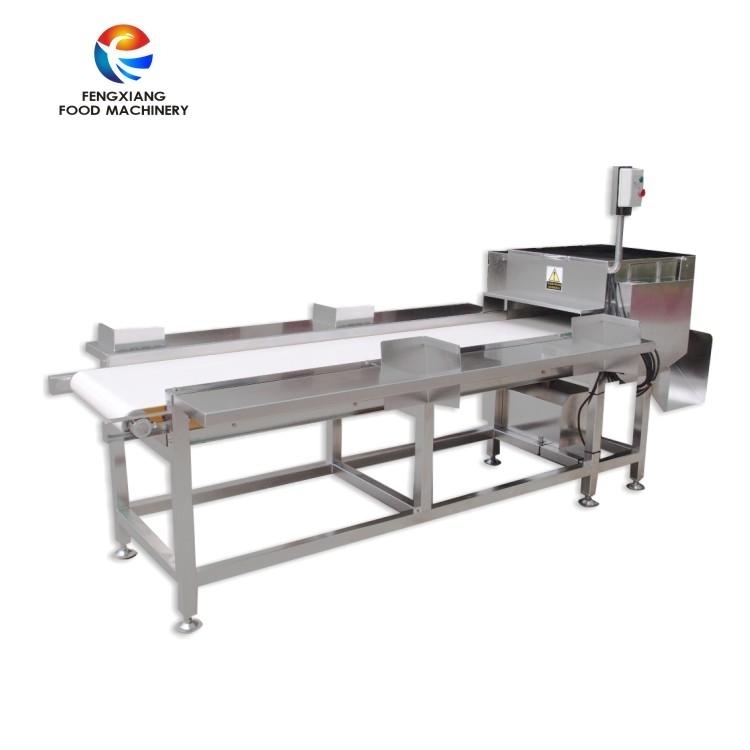 It is suitable for food and beverage industry or food processing factory to use the cutting edge cutter blade to arrange the ultra-thin template, so that the cut silk products are smooth and fine, and the edges are clean. 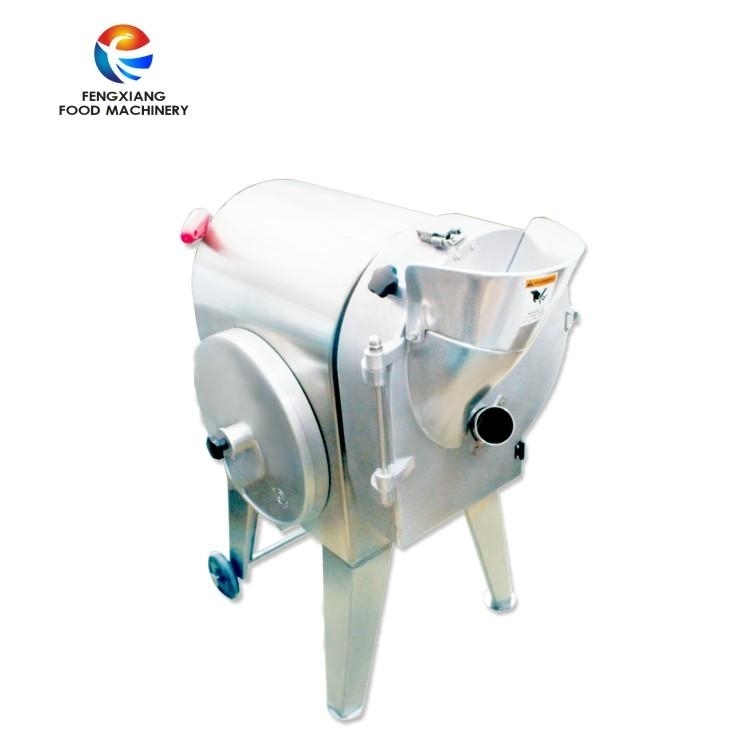 It can be compared with the manual cutter. The cutter head is designed to increase the width of the cutter. The cutting board is standard, no waste, simple maintenance, convenient and easy to change the knife set, equipped with special cutting tools.